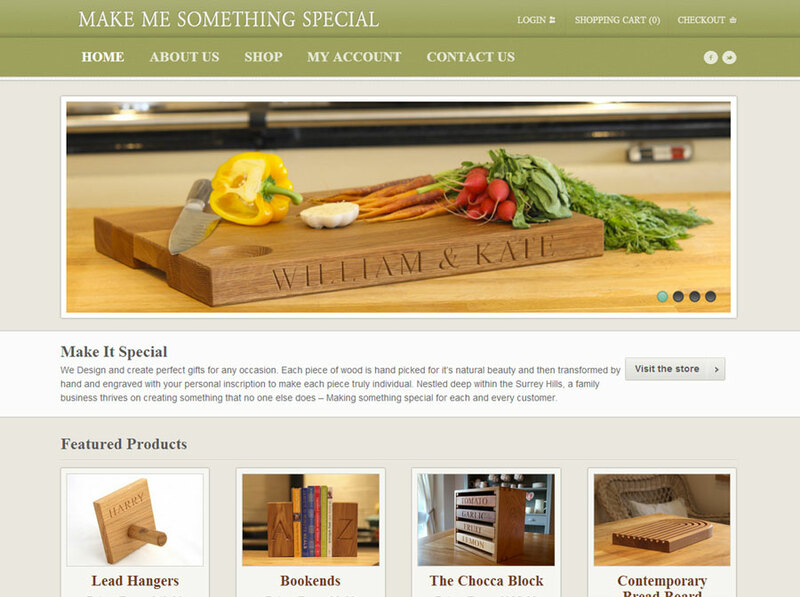 An eCommerce website designed for Make Me Something Special who supply a wide range of beautiful bespoke wooden products. There were many bespoke elements of the eCommerce system needed here to allow for visitor customisation options. This project also included our photographic services for product shots. 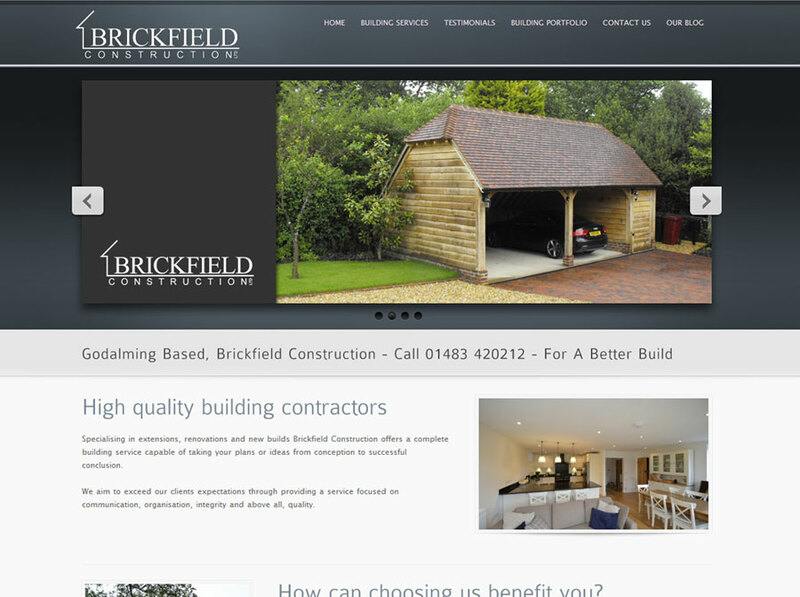 Godalming based building company Brickfield Construction needed a fresh approach to their website to showcase the range and quality of their work. 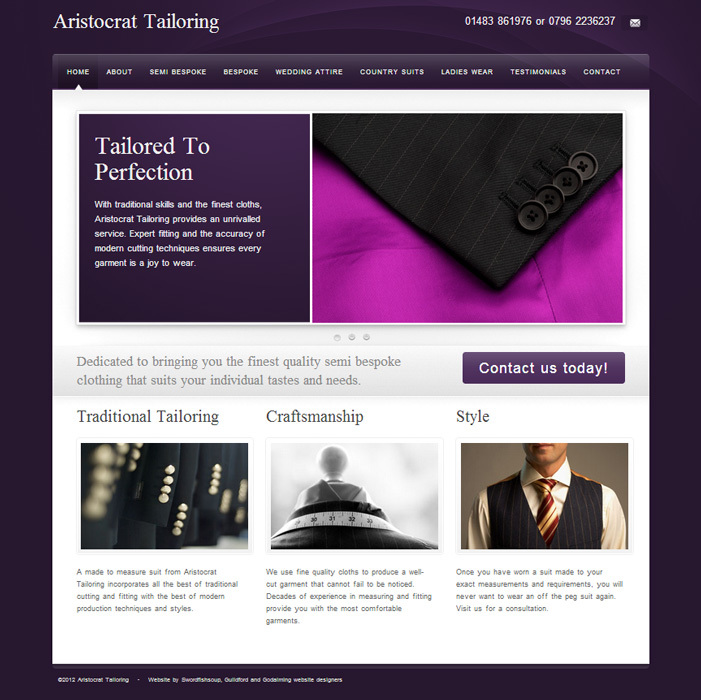 A pleasure to produce this website for Roger Phillips of Aristocrat Tailoring in Farncombe, Godalming. Roger wanted to create a new modern website to reflect the quality and tradition of his trade and to convey the wide range of tailoring services that he has to offer. The project included photography and design. An amazing catering provider and consultancy company based in Bournemouth UK. 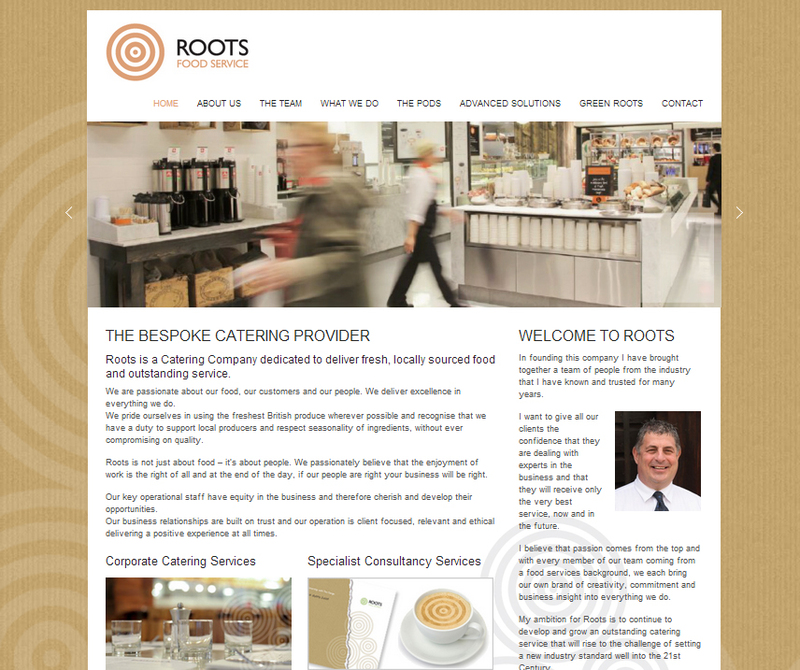 The first of a two website project for Roots. Who specialise in corporate catering and the unique 'coffee pod' concept. Roots have been a pleasure to work with for their professionalism and clear idea of the image that they want to portray. 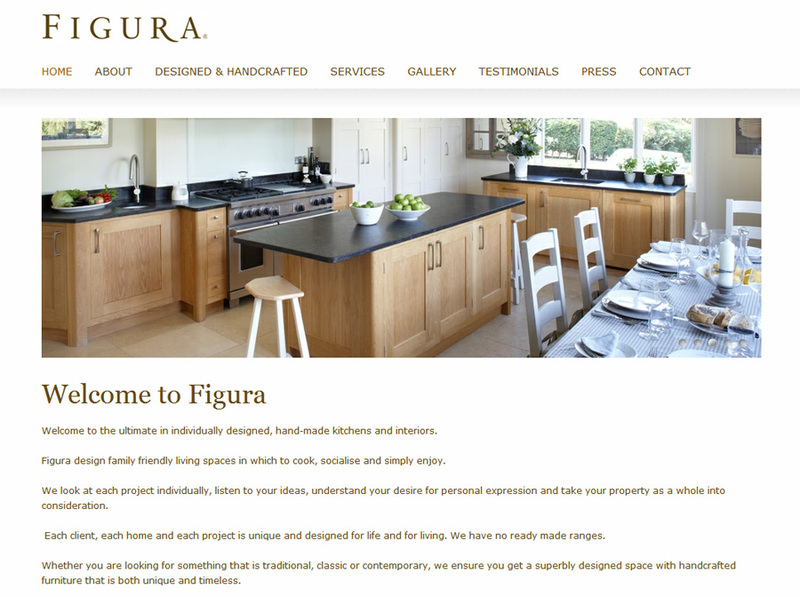 Figura design beautiful bespoke kitchens. Based in Chiddingfold, Surrey they needed a website that would reflect the true character of the kitchens and furniture they produce. With meticulous attention to detail in creating kitchens to suit the individuality of each property, a clean design for their website was needed to showcase the unique style and quality of their work. 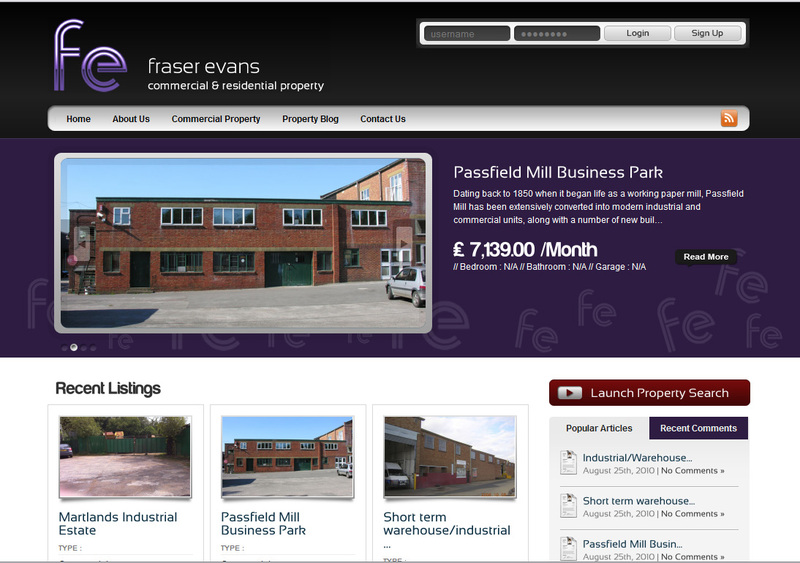 A commercial and residential property web site for Fraser Evans of Godalming Surrey. Designed based on clients brief of a modern and functional website offering commercial and residential property. 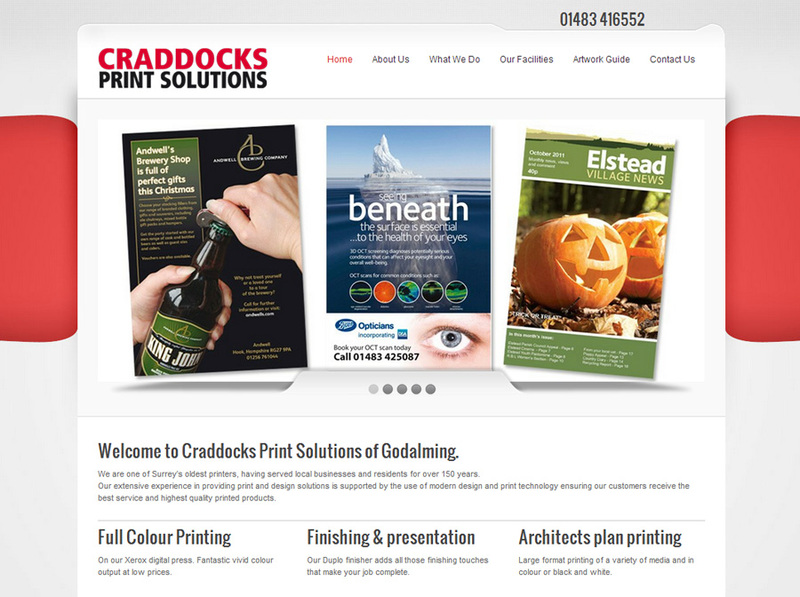 The website has full CMS facilities and regular optimisation/support is also supplied by Swordfishsoup. 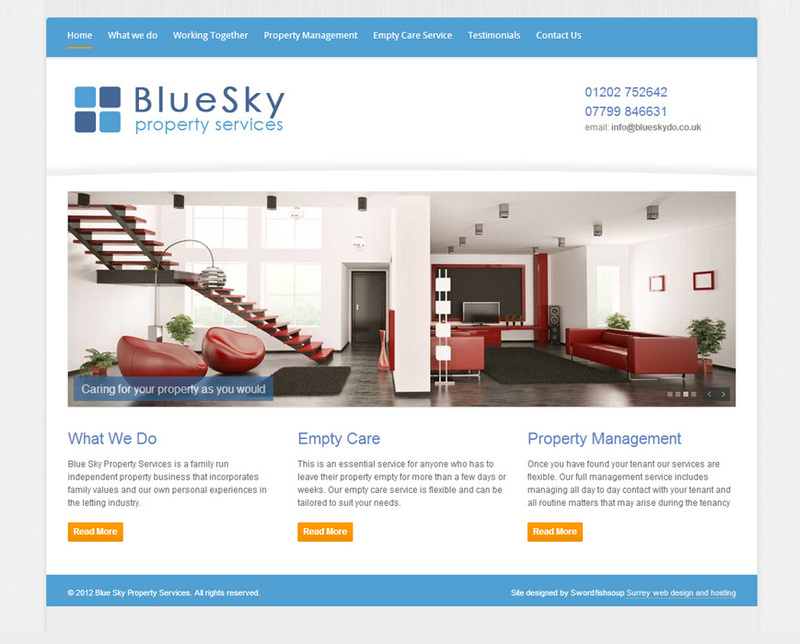 This is a web site design for Bournemouth based business BlueSky Property Services. A letting and management agents, they offer a range of tailored property letting services with an emphasis on the family run nature of the business. 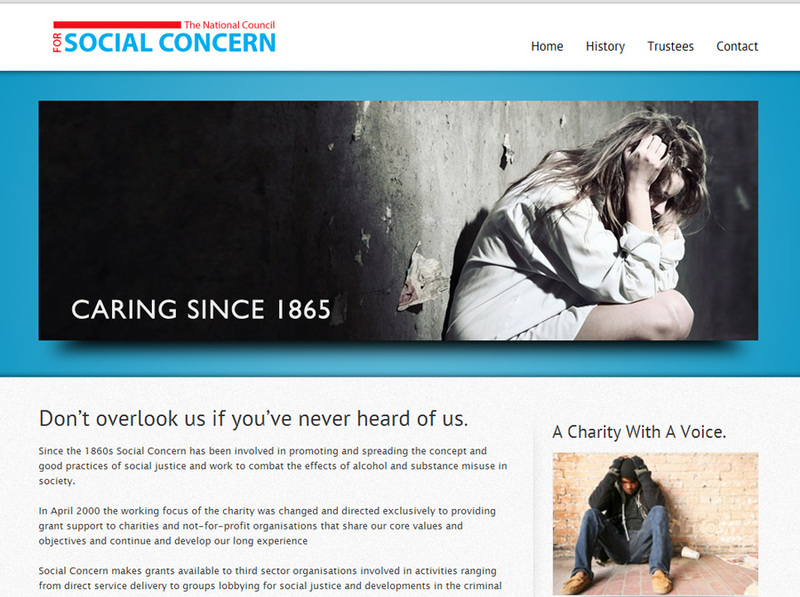 A website designed for the charity Social Concern. Since the 1860s Social Concern has been involved in promoting and spreading the concept and good practices of social justice and work to combat the effects of alcohol and substance misuse in society. Social Concern makes grants available to third sector organisations involved in activities ranging from direct service delivery to groups lobbying for social justice and developments in the criminal justice system. 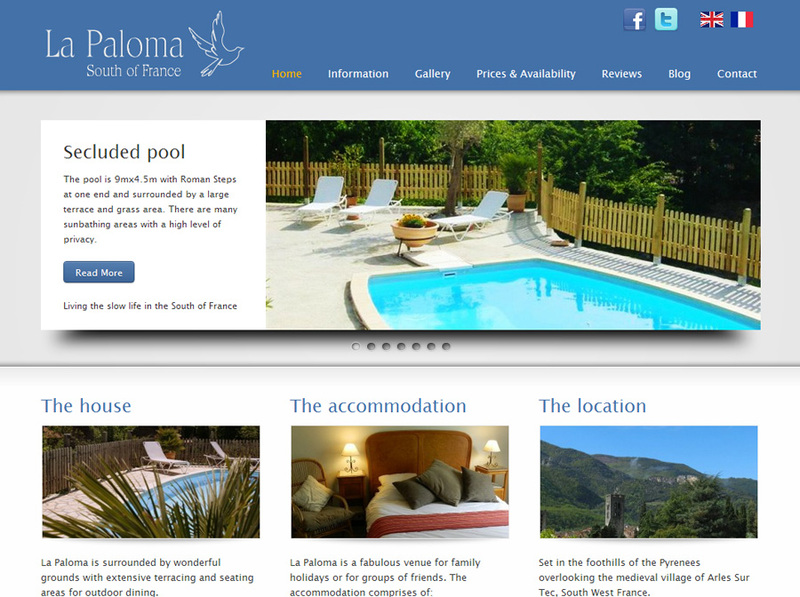 Set in the foothills of the Pyrenees, La Paloma is a family run villa with pool. The site incorporates a link in to a booking system which manages every aspect of the booking from deposit and inventory. Swordfishsoup are currently developing an upgrade to this version of the site.